Is Traveling Dangerous? It Depends. 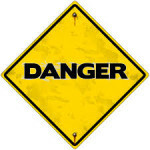 Home Blog Travel Blog Is Traveling Dangerous? It Depends. It is human nature to be scared of the unknown. We perceive an unknown risk to be much greater than a known risk. 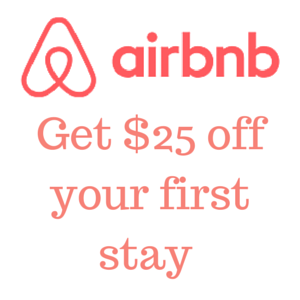 In travel, this means that people tend to think that countries or cities that they are unfamiliar with aren’t safe. One question I get asked a lot is if certain countries or cities are safe to travel to. Well, if you keep to the safe areas, don’t walk around alone at night, don’t bring any valuables when you go out, don’t engage in any unsolicited transactions, only eat food that’s been heated, don’t drink the tap water, don’t go home with strangers and use your common sense than yes you should be pretty safe. If you adhere to these common sense rules, you’re probably safer in an “unsafe” city than you would be if you neglect them in a “safe” city. The point is, you can be safe or unsafe in any city or country for that matter. 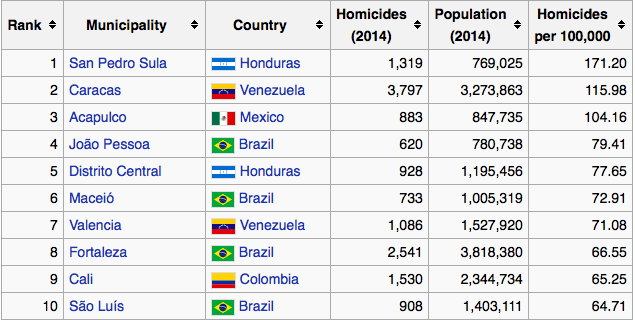 On statistic to look at is the amount of homicides per 100.000 inhabitants. The top 10 lists exclusively cities in Central and South America. It so happens that I recently spent a few days in no.6 on this list, Maceió. I did refrain from the usual “don’ts” mentioned above, and I felt perfectly safe. It’s my understanding that most killings are gang and drug related, and to be killed as a traveler you really have to be in the wrong place at the wrong time. Even if you’re stupid enough to wear a Rolex out in a bad neighborhood, you’re most likely just to get robbed. You can look at other statistics, such as the number of violent crimes, number of robberies and so on. This doesn’t change the bottom line. Yes, some cities and countries are safer than others, but use you common sense and you should be ok. My motto is: I’m not going to let a perceived risk keep me from traveling to an area, unless it’s a war-zone.